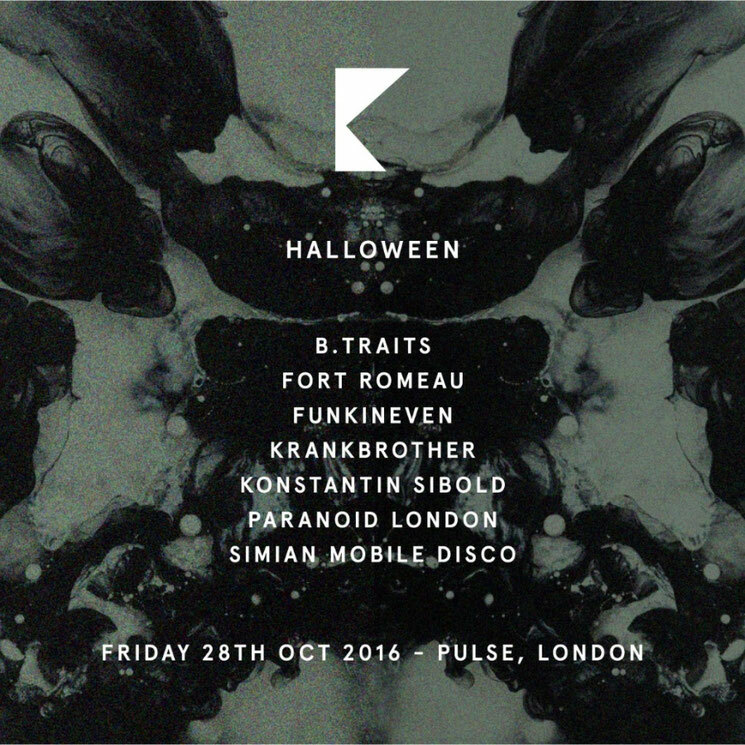 Brothers Danny and Kieran (aka Krankbrother) are DJs, producers and record label owners apparently known for their parties, and they are returning to London to bring the next episode of their annual Halloween show on 28 Oct. The brothers have planned an evening of terror and debauchery in what will be their eight year of entertaining London’s clubbing crowd. They are returning to the two room venue Pulse, with its haunting pitch black arches and custom built No Limits sound-system. Headlining on the night, Krankbrother bring you a selection of artists that have inspired them including the BBC Radio 1’s B.Traits, Simian Mobile Disco, Fort Romeau and many others. 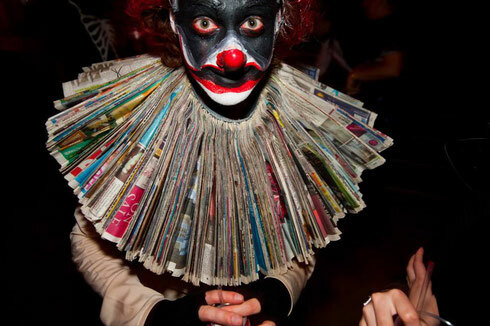 The arches will be transformed into a hideous nightmare of light, lasers, sound and vision, with face painting, a giant customised DJ booth, and a photo booth to see how scary your friends really are. At the event, apparently expect a crowd of fashion-conscious, savvy music-lovers all prepped to party in an immersive theatre with live performers planted throughout the space, trying to make you scream or at least squeal with delight.